The 2 organic ingredients in Cannanine™ (Hemp Seed Oil and CBD Oil) are human grade ingredients. 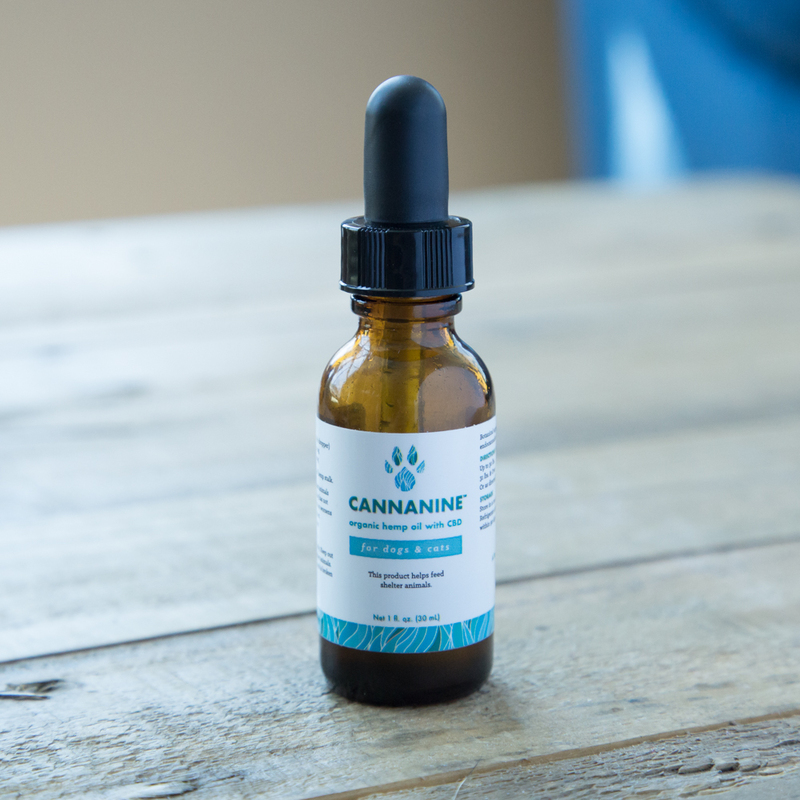 The team here at Cannanine uses the CBD oil for both ourselves and our pups! In addition, the same exact formula is sold elsewhere for human use. However, because we’re a pet products company, our labeling and insurance restrictions require us to put “For animal use only” on the Cannanine product label.